Fighter Commando Combats Disease: Germinal has added a high phosphorous foliar fertiliser – which improves plant health and increases disease resistance – to its expanding range of amenity specific fertilisers and sward conditioners. 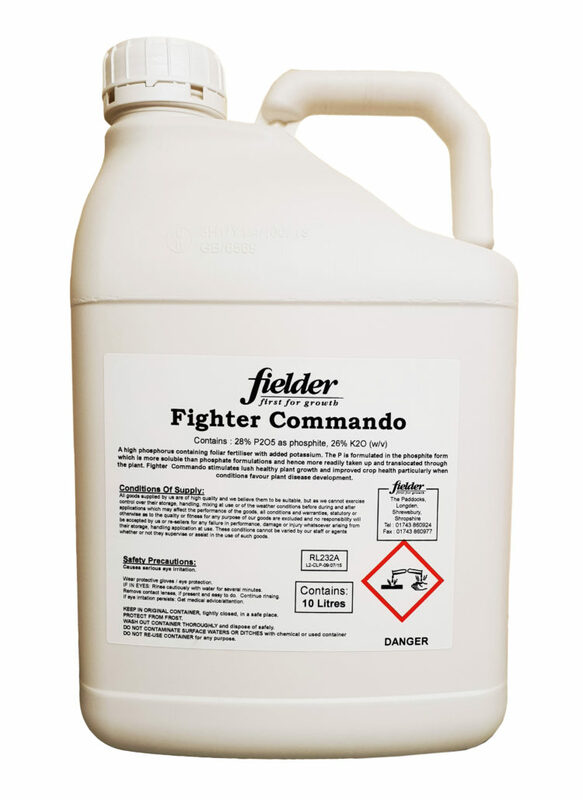 Fighter Commando is a 0-28-26 NPK* liquid fertiliser containing 28% phosphorous in the form of phosphite (P2O5) and 26% potassium as K2O. It’s high P and K content stimulates lush, healthy plant growth and can actively help grass swards to withstand disease during periods of increased stress. 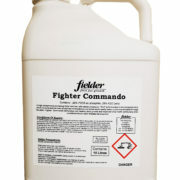 Fighter Commando is supplied in 10-litre containers and can be tank mixed with most pesticides. It is recommended for use at an application rate of 5 litres/ha at 3-4 week intervals from March to October.